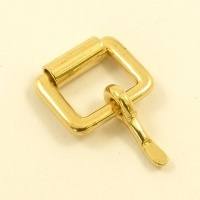 This is a small, narrow shaped Sam Browne stud. 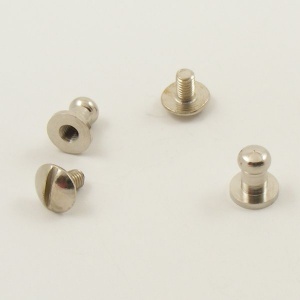 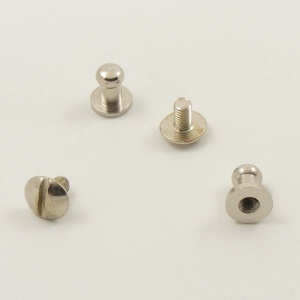 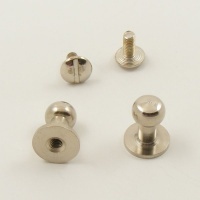 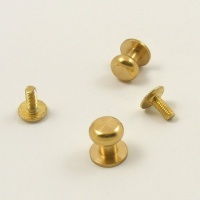 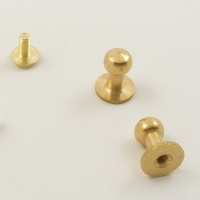 This listing is for a pack of two solid brass studs, plated with Nickel for a silver appearance. 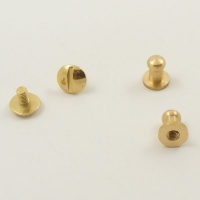 These particular Sam Browne studs are small and slim - we have other shapes too, so do check out the full range!